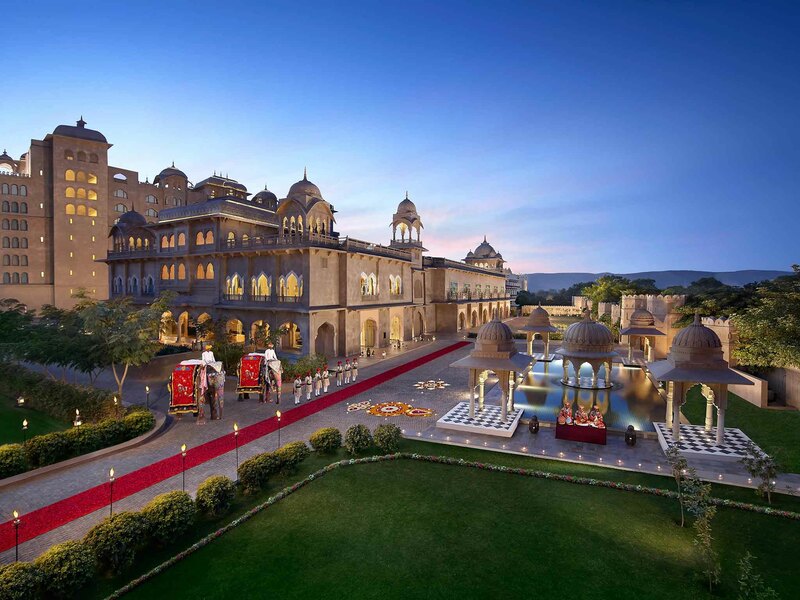 There are innumerable reasons to wed your partner away from your home-town and one of them is Jaipur and its magnificent palaces and hotels! Destination weddings in Jaipur are trending. If you are looking for a perfect destination, easily reachable as it has an International Airport and very good connections by road and rail. To make your wedding event perfect with all the necessary resources, Jaipur is your go-to place. Surrounded by the uniqueness of Rajasthan, this place has everything that you would need to make your D-day a momentous affair. Marriageuana is who you should entrust your Pink City Destination Wedding with. 1. What is the best time to get married in Jaipur? Since Jaipur has extreme temperatures in Summer or in Winter, it is recommended to avoid months of mid-April to August. You may prefer a wedding anytime from September to March. 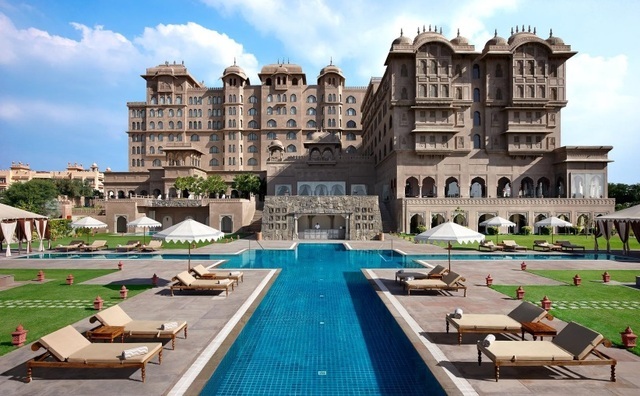 Hotels and venue to consider in Jaipur - City Palace, J W Marriott Jaipur, Fairmont Jaipur, Le Meridien Jaipur, Taj Rambagh Palace, Taj Jai Mahal Palace, Crowne Plaza, The Lalit Jaipur, Gulmohar etc.